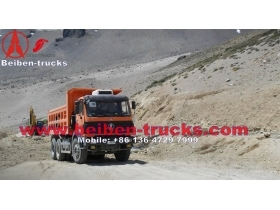 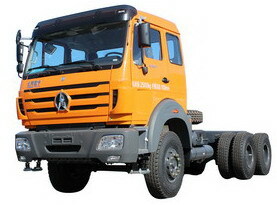 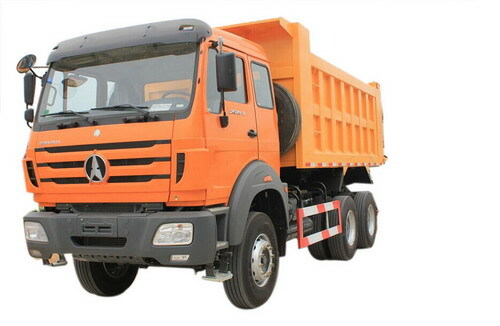 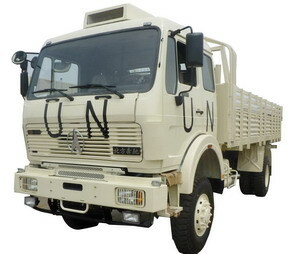 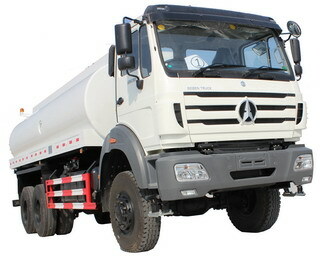 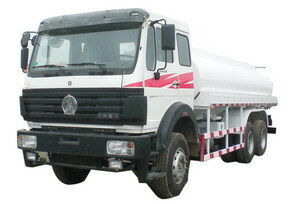 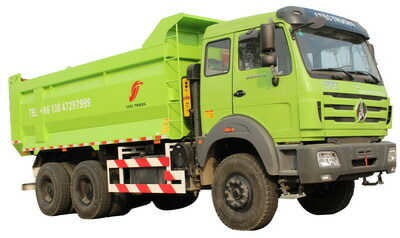 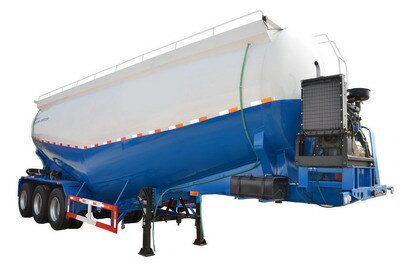 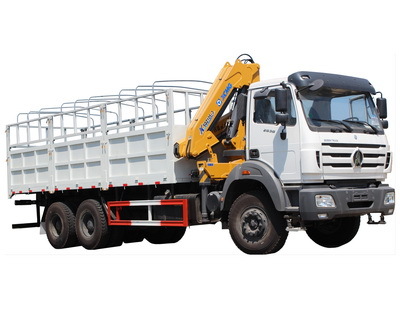 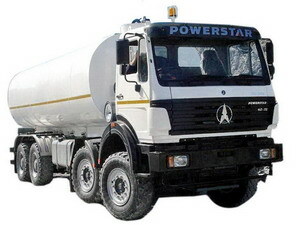 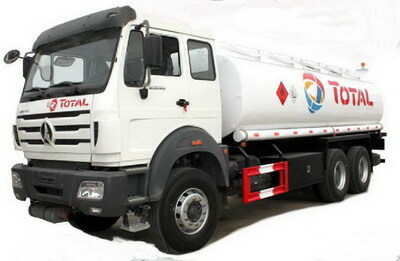 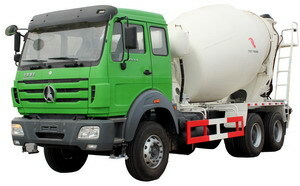 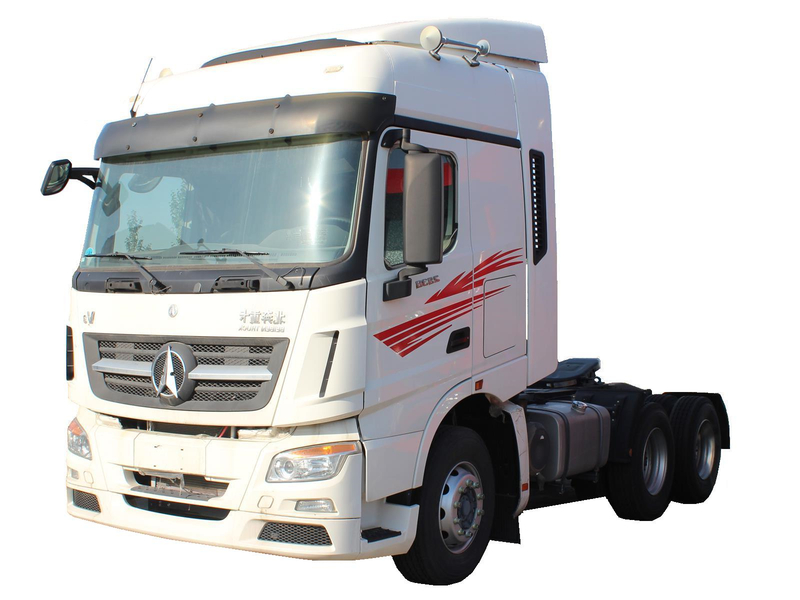 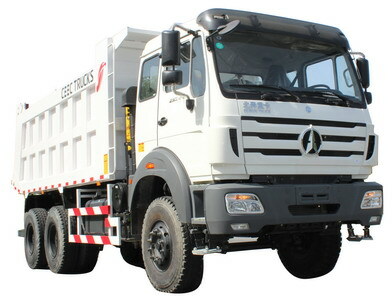 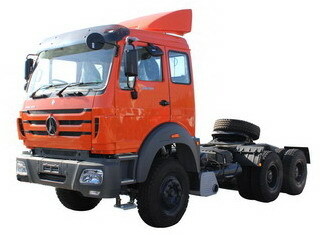 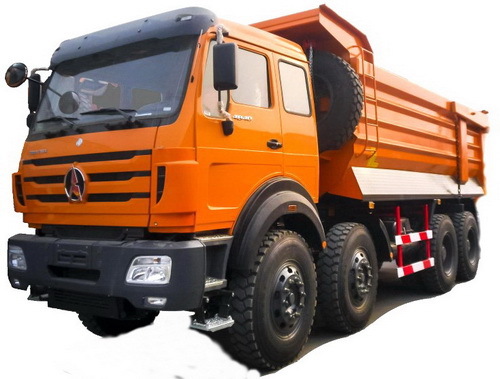 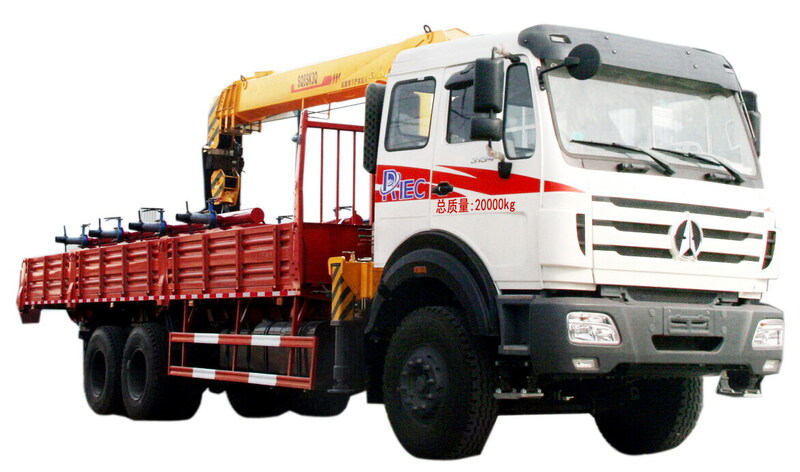 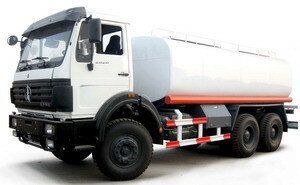 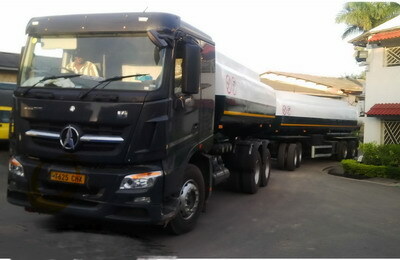 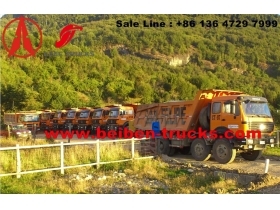 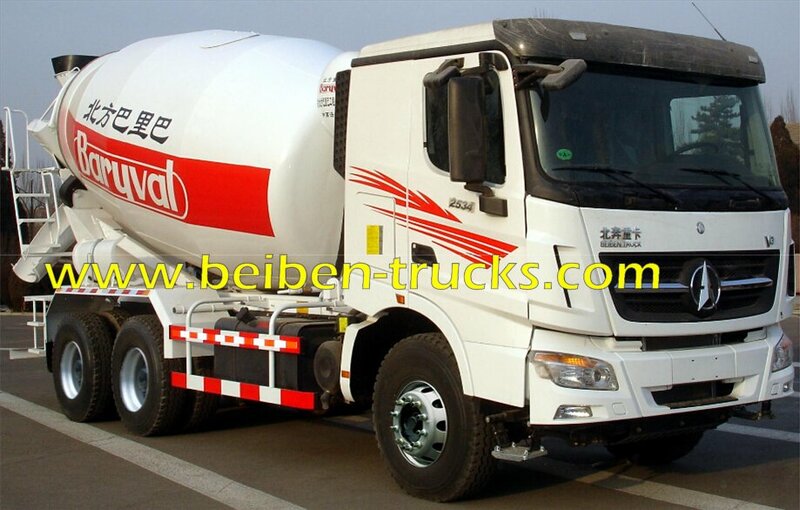 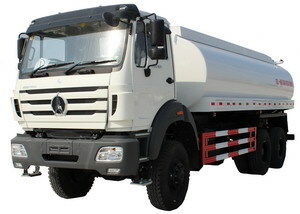 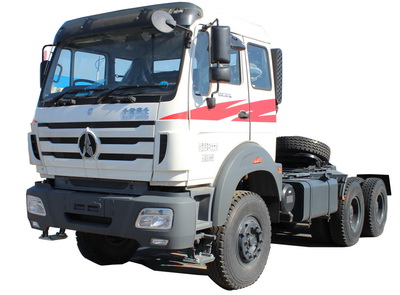 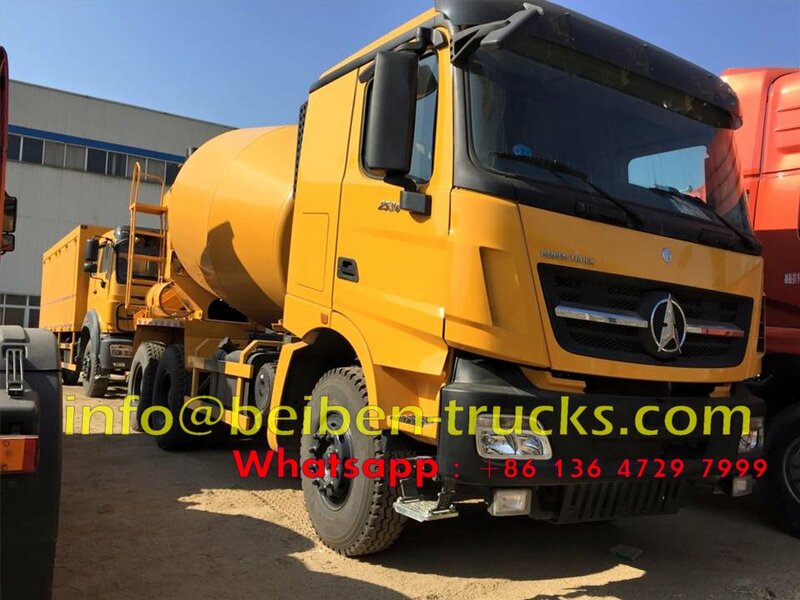 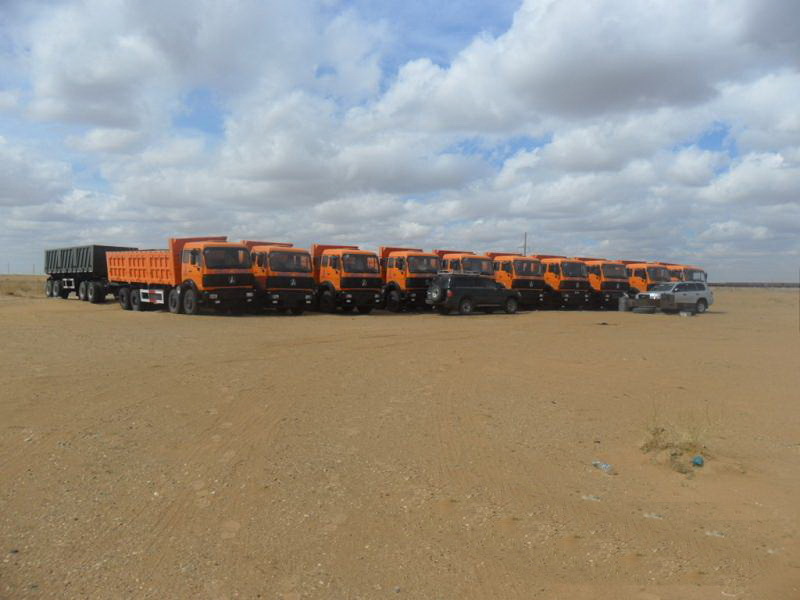 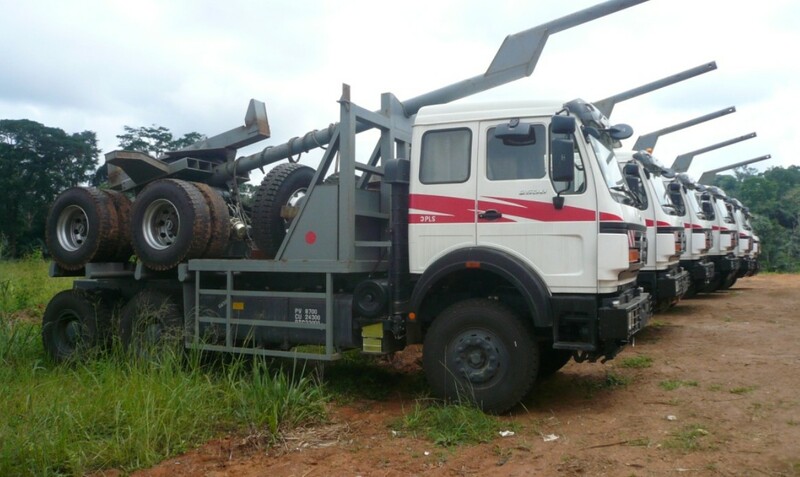 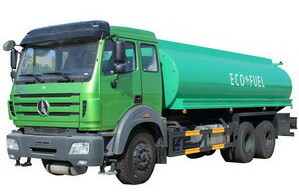 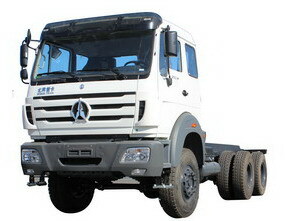 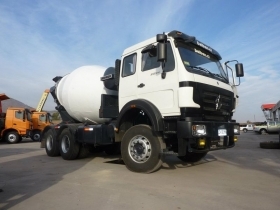 China best quality beiben V3 cabin transit mixer truck manufacturer, we can produce and design beiben 2534,2538 cabin cement mixer truck, Our V3 mixer truck drum capacity can be range from 8 CBM , 9 CBM, 10 CBM, 12 CBM. 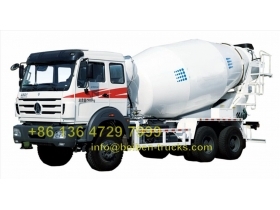 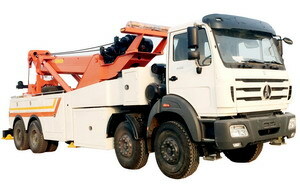 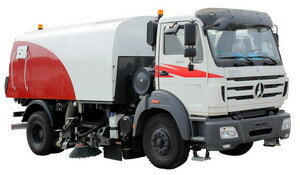 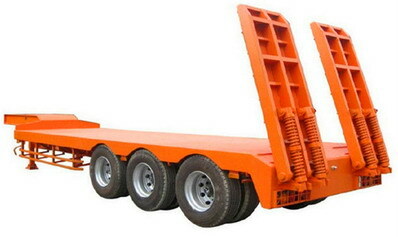 The Beiben NG80 concrete mixer is specially designed for mixing and carrying the concrete to the construction worksites. 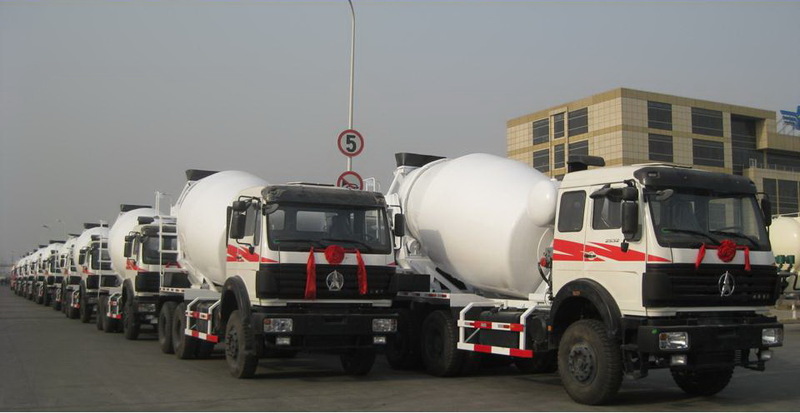 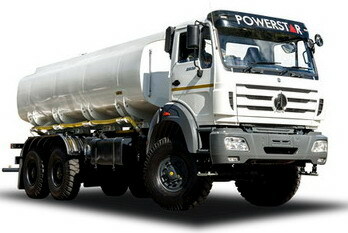 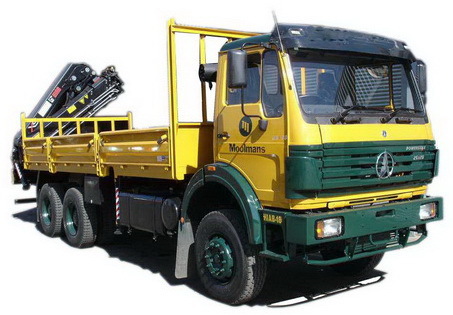 All cement mixer trucks are constructed with high-tensile steel for endurance and resistance to friction, it’s very easy to operation.